Viper Locking Harness can be worn underneath armour and is compatible with the Elite and Lazer belts.Weave webbing back push release clips for D-Rings. 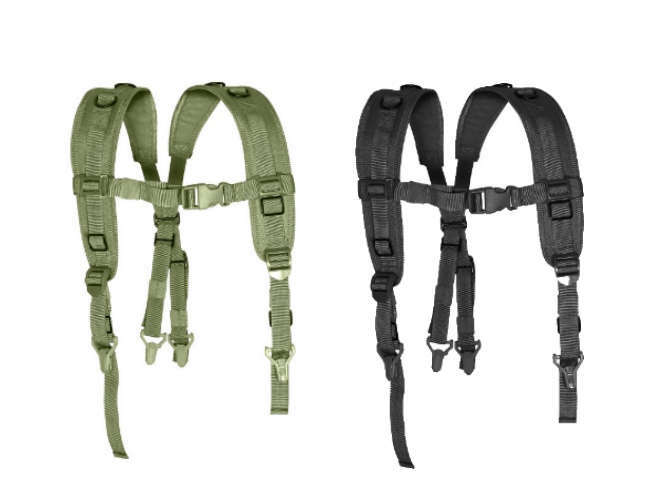 Chest strap with release buckle. 4 x D-rings for attachments.